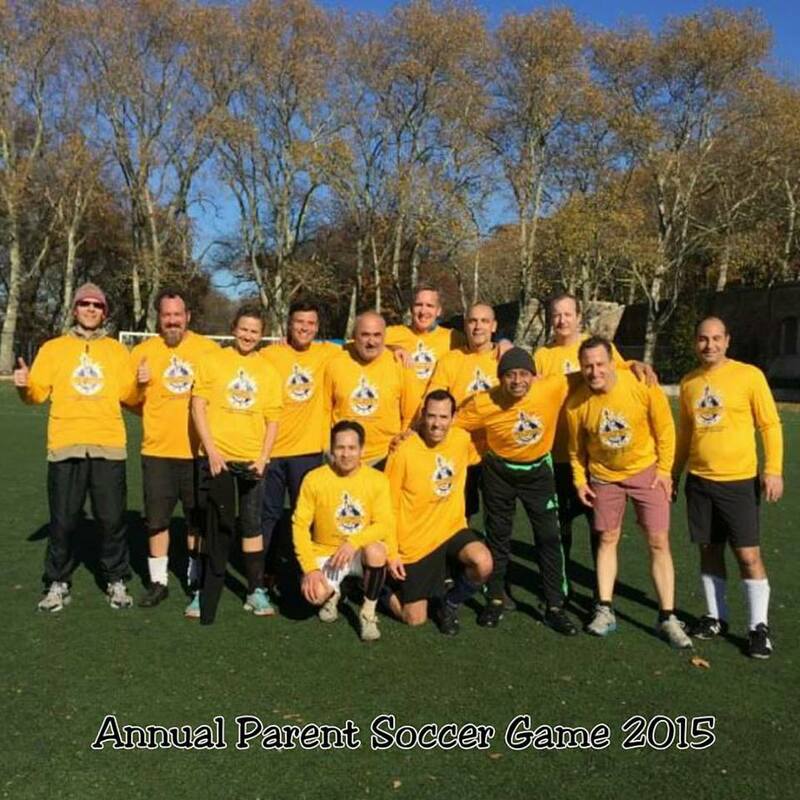 My dad (bottom right, with the black hat) and my husband ( bottom left, white shorts and on his knee) got the yellow team. Miguels soccer league host an annual parents soccer game each year. My husband has participated 3 years in a row and this was my dads and brothers 2nd year participating. It's always great getting up and going to cheer for them. My brother and dad have never gotten the same team which makes for an interesting game, in a fun way of course. This year was cold but not as cold as last year, which made it bearable to stick around and watch them play two games, lol. They needed more players in the next game and they decided to stick around and play. 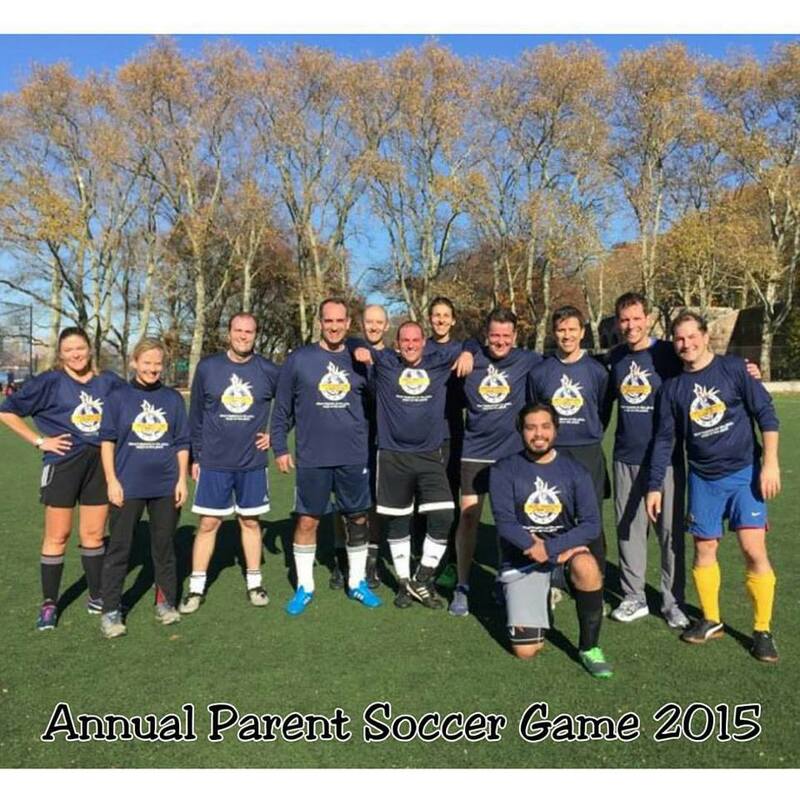 It was another great year of Soccer and they can't wait till next years Annual Parent Soccer game.